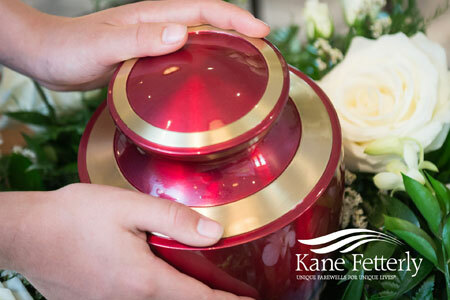 When choosing burial, a visitation and/or a ceremony in the presence of the casket might be held before the burial at the cemetery. 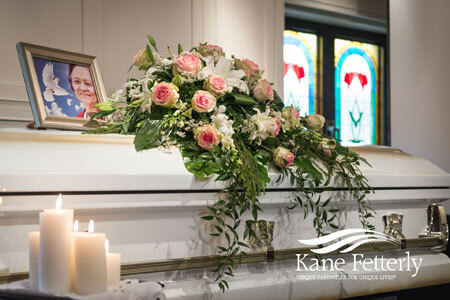 A reception for family and friends may also be organized after the funeral. Some people opt to forego both visitation and service. A reception may also take place at the end of the funeral. Choose this option if you opt to forego both gathering and ceremony.